While in the Elon Musk has past expressed opposition the idea of Urban Air Mobility, his recent actions may suggest a possible change of heart. At a TED Talk in 2017, Musk strongly opposed flying cars, with the premise that UAM vehicles are noisy, produce wind pollution, and will cause anxiety for people living beneath them. But in a recent note to clients this December, he mentioned, “Tesla has expertise in batteries, AI software, complete vehicle engineering, charging infrastructure and material science that we believe may have transferability to the autonomous aircraft domain”. Although the jury is still out on which direction Musk will take with flying vehicles, he has continued to work on the ‘The Boring Company’, which plans to build large series of car-moving tunnels under urban areas to eliminate traffic. You can learn more about the Boring Company idea in Musk’s 2017 TED Talk, where he discusses the Boring Company in depth and explains he’s chosen the underground tunneling solution rather the skies. The Boring Company’s FAQ’s page also mentions the reasoning behind this choice. 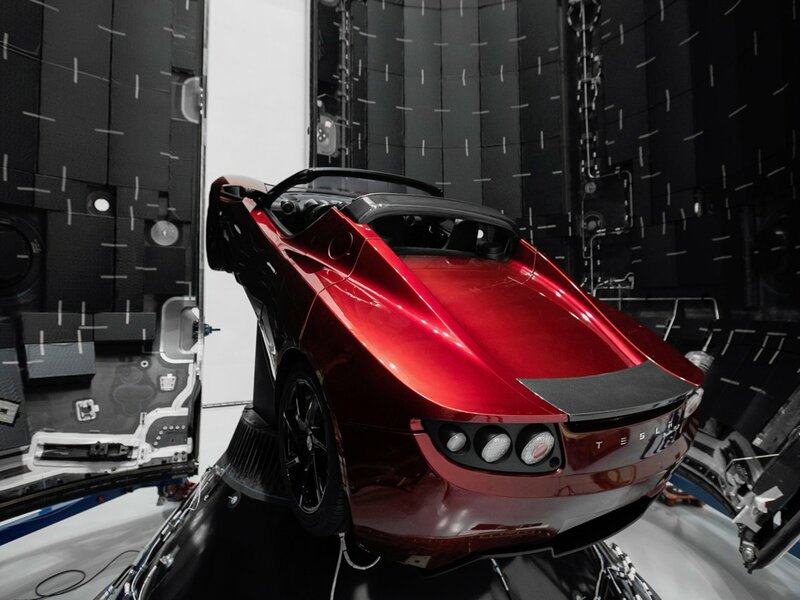 While Musk has expressed opposition to the UAM solutions in the past, it’s possible that his interest in flying vehicles (as expressed by the potential flying capabilities of the upcoming Tesla Roadster) may lead him to make contributions to the autonomous air vehicle space with Tesla and SpaceX’s AI, battery, and vehicle engineering tech. Although Uber Elevate and Musk’s Boring Company are in competition for eliminating congestion, Musk may decide to contribute to a future that is both in the skies as well as under the earth.